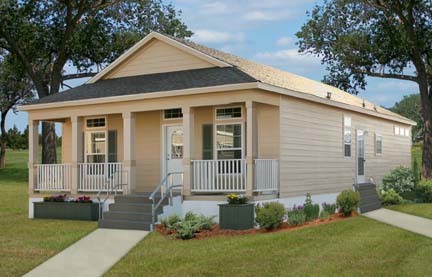 MODULAR HOME BUILDER: Will Automation Change East Coast Modular Construction? Let’s Hope Not! Will Automation Change East Coast Modular Construction? Let’s Hope Not! As you’ve noticed over the past year, many of the articles on this blog have been about robotics, automated assembly lines, CNC routers and BIM in the modular housing industry. To fully understand the answer you have to take a closer look at where the three areas that are ramping up the new technologies are located. The first and most obvious is the high tech area of the country from California through Oregon and into Washington. It should also include the Vancouver, BC area of Canada. This is where Google, Microsoft, Amazon and other major high tech companies were born. It is the mecca for people wanting to reinvent and/or blow up old ways of doing just about everything. 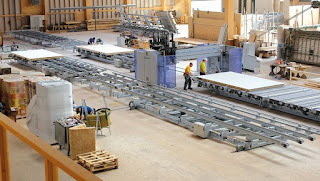 They have embraced the latest technologies including creating modular factories where raw product goes in one door of a factory, is run through a factory where automated wall, flooring and roof sections are produced and then either assembled by people into volumetric boxes or stacked on trailers ready to be transported to the job site. And let’s not forget Blu Homes that builds folding homes that are shipped on flatbed trailers. The high tech minions of the area of the Pacific West Coast are working day and night to create housing that can be affordable, energy efficient and scalable as well as cookie cutter by design so they can be pushed out of the factory quicker and cheaper, if term “cheap” can actually be used in the Northwest. This area is also the place where Architects have all read the writing on the wall about modular and prefab becoming the best way ever to build not only homes but apartment buildings, dormitories, ADUs and affordable housing. Like moths to a flame. The other two areas that are attracted to the latest technology are the Southwest and the Southeast. Both areas have a huge HUD manufactured housing industry and only building a limited number of standard homes is an ideal place to set up some automated assembly machines, CNC routers and BIM. This will probably become a hotbed for technology but not nearly as much as the West Coast. There are custom modular home factories in both of these regions but their numbers pale in comparison to HUD manufactured housing in these two regions. The first region that will probably embrace the latest and greatest technologies but a much slower rate is the Midwest. Yes, some factories are trying to embrace it but business is good in the Midwest and factories, both HUD and modular are seeing sales rising close to what they were prior to 2008. Unfortunately, the housing recession years were hard on them and investing in new high tech machines and procedures will have to wait just a little longer. That brings us to the East Coast comprising the Mid Atlantic and New England regions. This is where modular housing has its roots and the last place where technology will find an inroad. Yes, some modular home factories are producing hotels, apartment buildings and dorms but they fit quite comfortably into what the factories have done for decades. But the real reason automation and high tech will take a long time to infiltrate the East’s modular home factory establishment is simple….Customization. 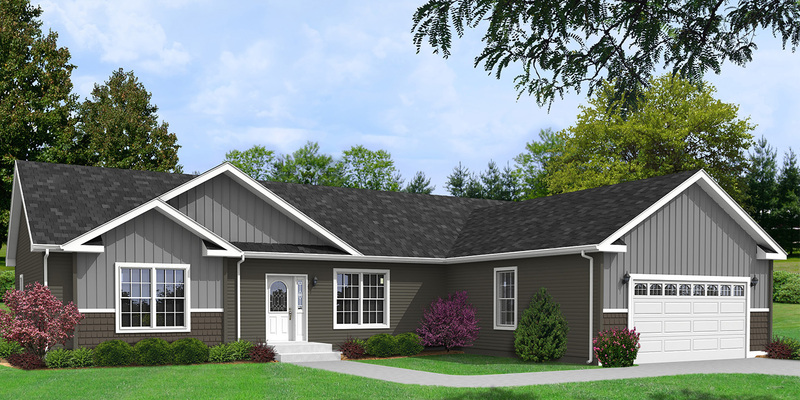 The last 20 years in the East has seen modular home builders showing their customers the factory plan books only to have the customer return with their own plans usually drawn on paper or done on a easy to use CAD program they got for free online. If someone were to actually walk into a builder’s office and order a plan from the factory plan book the builder would probably look like a deer caught in headlights as nobody has ever done that to them before. How do factories that are highly automated build that as a finished 6 sided volumetric module and would they if they could? 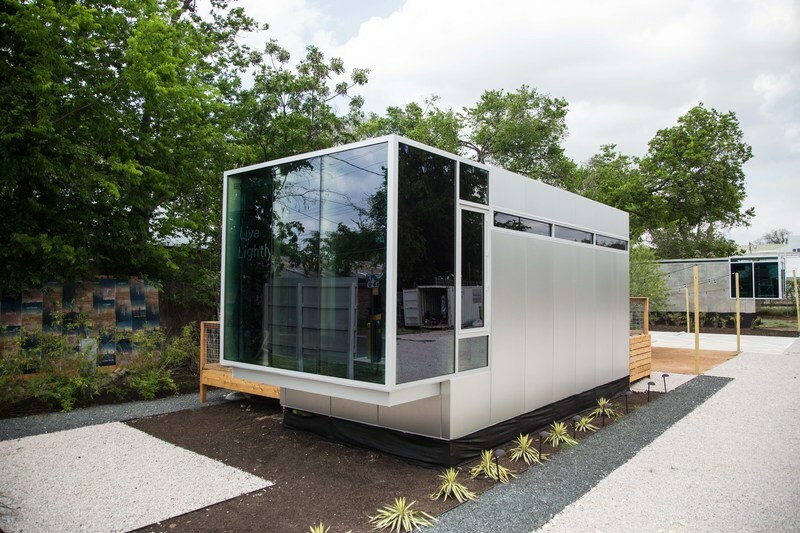 The East Coast is where custom modular housing lives. No, it’s not a just a rectangle box or two which seems to be the norm for most of the country but homes sometimes being built from 4, 6 and sometimes as many as 12-14 modules, unique roof lines, bumpouts and each distinctly different. So, when the media praises modular and prefab as the wave of the future for affordable cookie cutter housing, I guess someone from outside the East Coast will have to lead that charge as most of the factories in the East are busy, and getting busier, building custom homes. As a builder in CT I never realized we were that unique compared to other regions of the country. 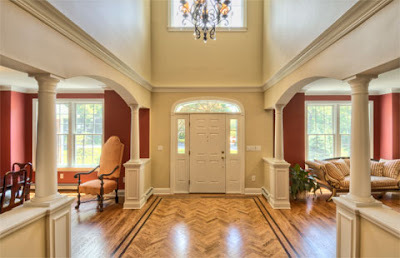 I concur with you that almost every home I sell comes to me on tablet paper drawn by the customer or a house plan that found on the internet. I haven't used a factory plan book in years. I fear off site methodology wont make even a slight dent in the US blues west..So it looks like stick on site will continue to have all of the 1/7 largest market/economy in the world ..California and then of course add metros in NV and AZ. One exception youve so aptually pointed out.. it looks like the Chinese companies with their many acquisitions.are finally , maybe..this time out..a serious threat and maybe they will eventually impact but both attached and mid rise rises..
.have you chatted with "young" John Burns or Jeff Meyers? Ive been around perhaps too long..IE..since the late fifties... and these hopes for offsite impacting the housing markets throughout the US and habitable Canada .have been expressed as viable and even inevitable every ten-tween years..Coach..but nothing happens..Sir your coverage is amazingly accurate..hurrow! Bill, I do all my own research but I'm trying to get retired modular people to help write articles and contribute their ideas, thoughts and memories. If anybody would like to help with this blog, email me at modcoach@gmail.com as I would appreciate your input and expertise.